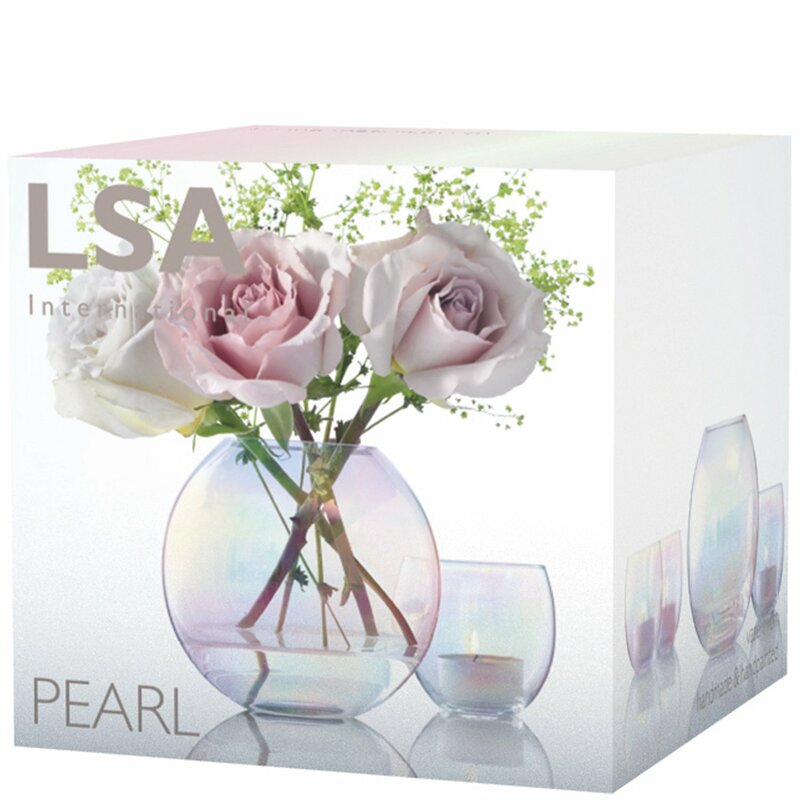 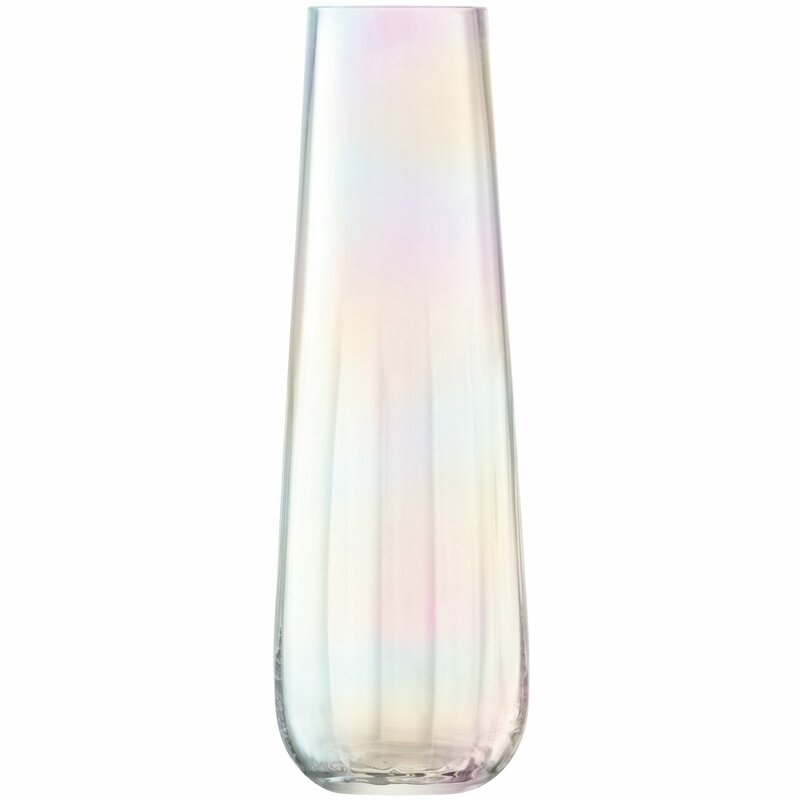 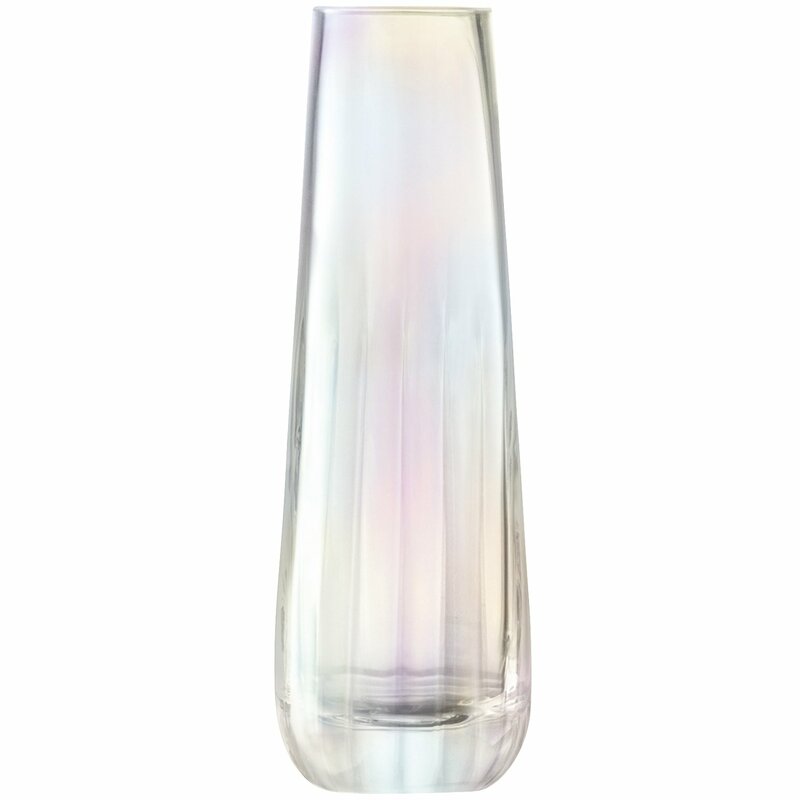 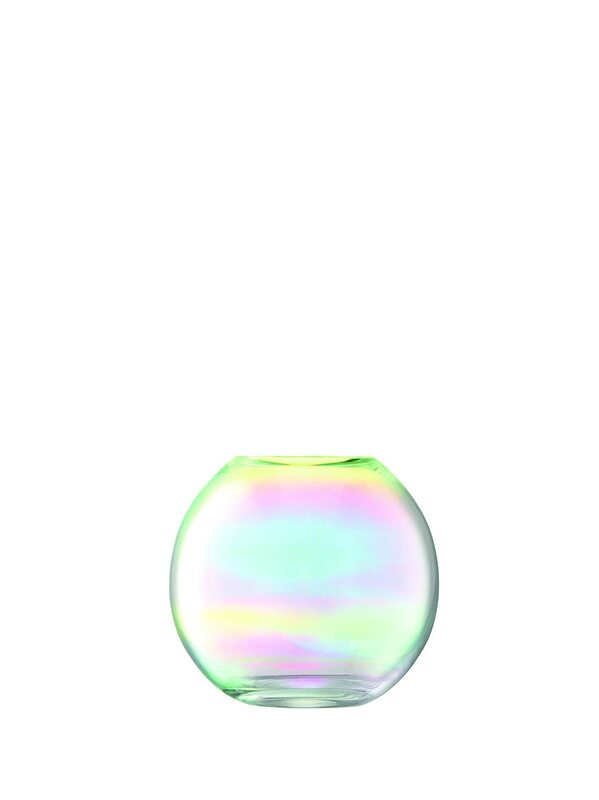 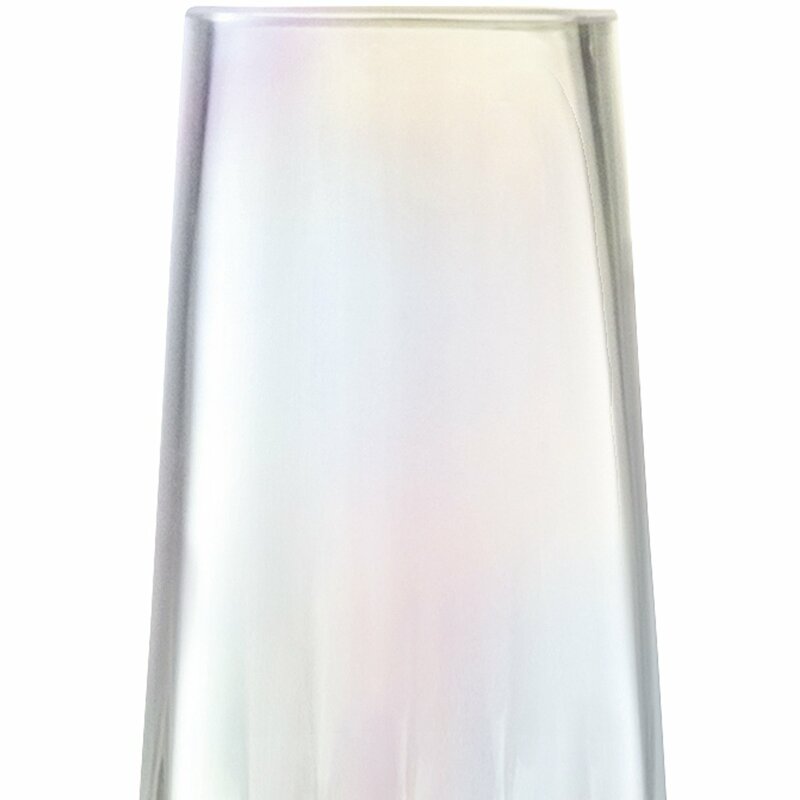 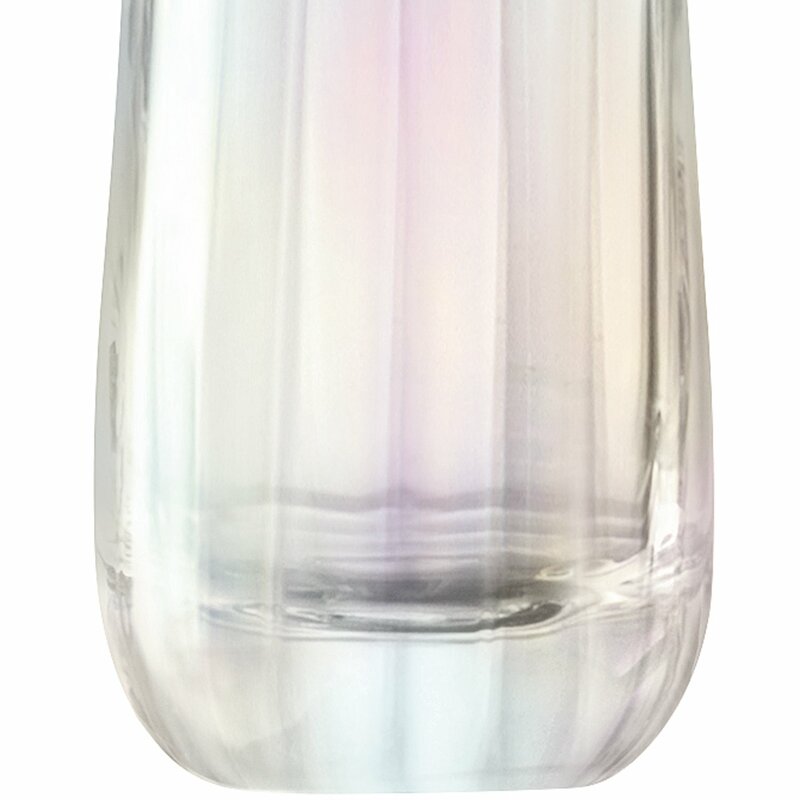 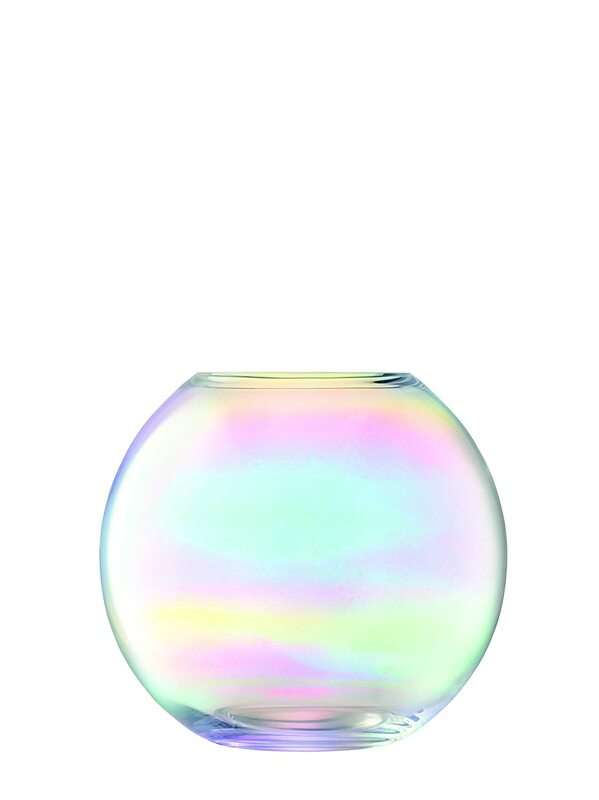 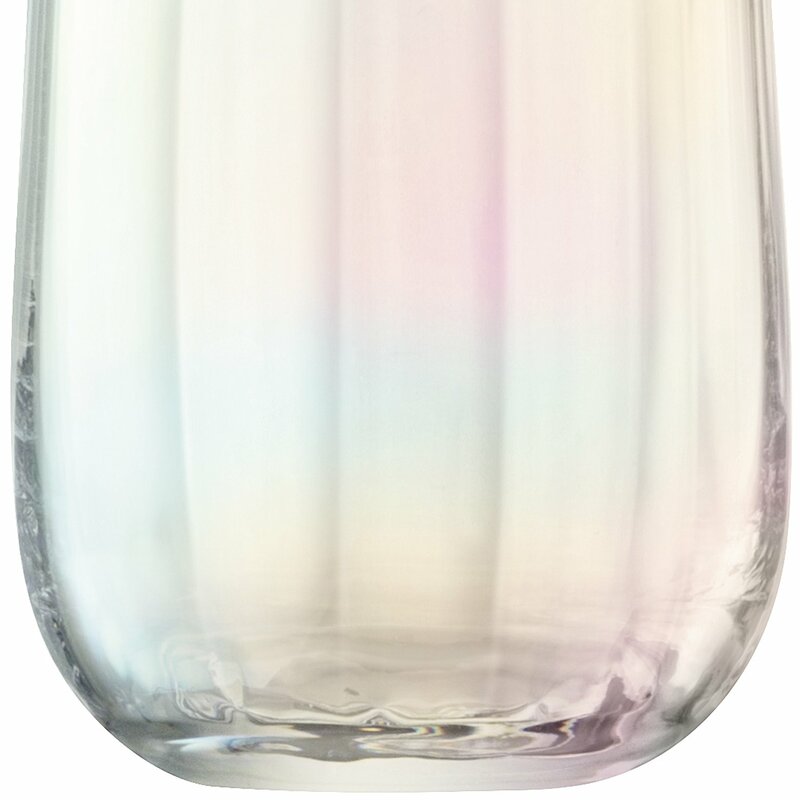 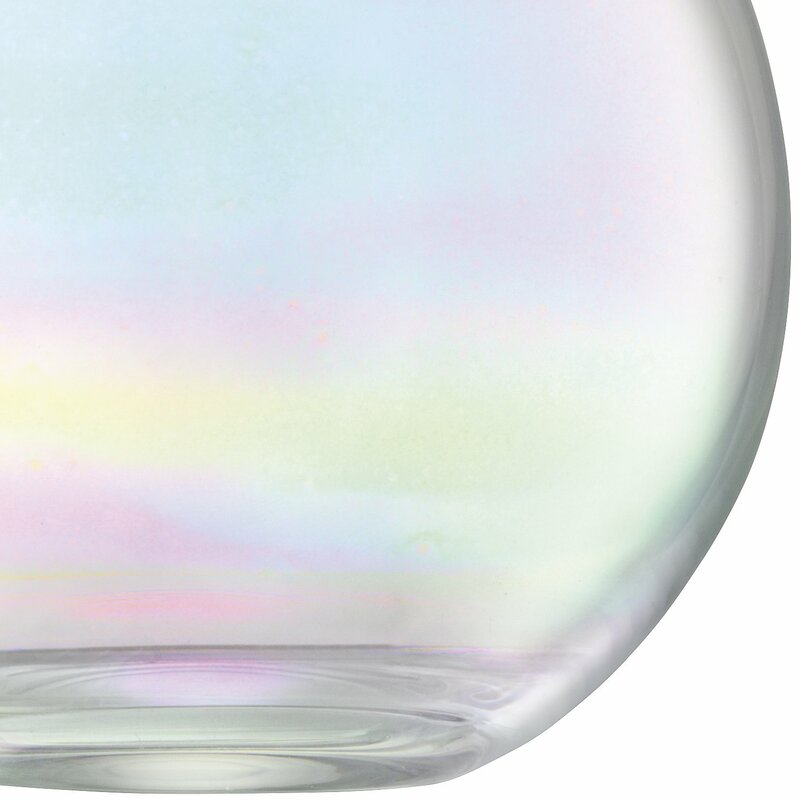 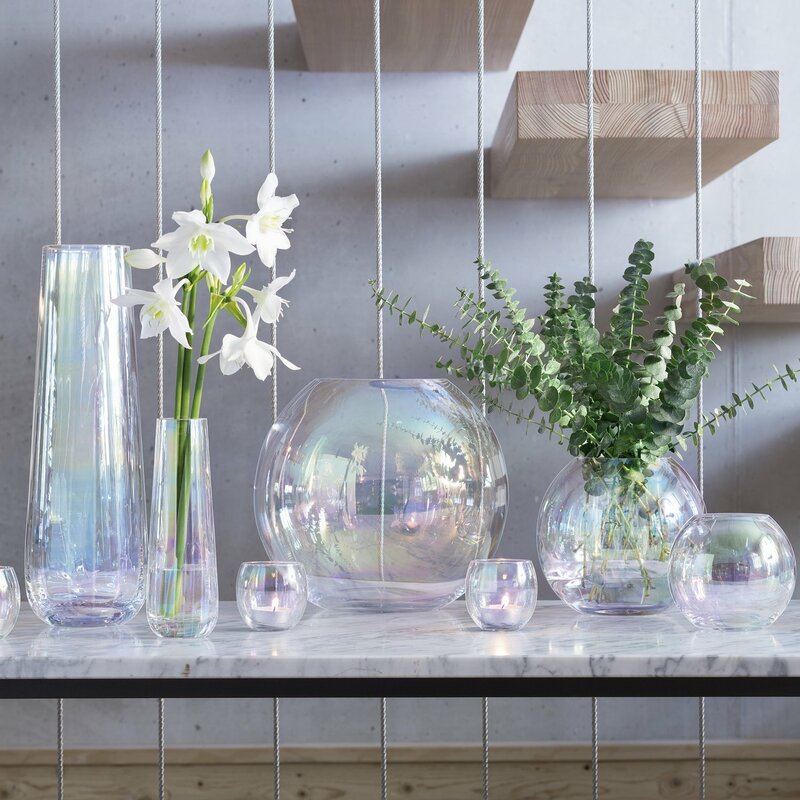 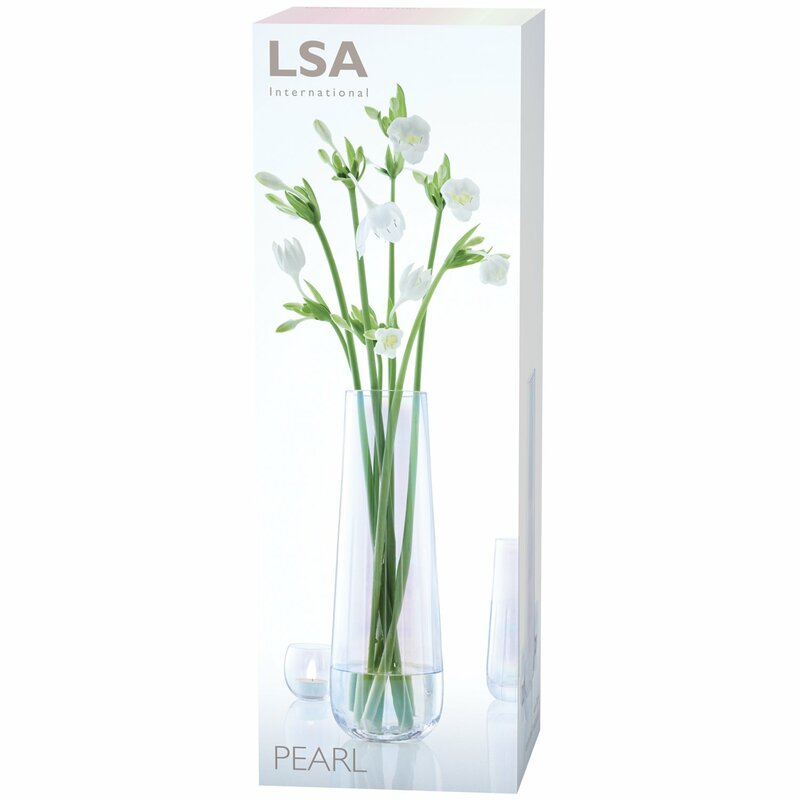 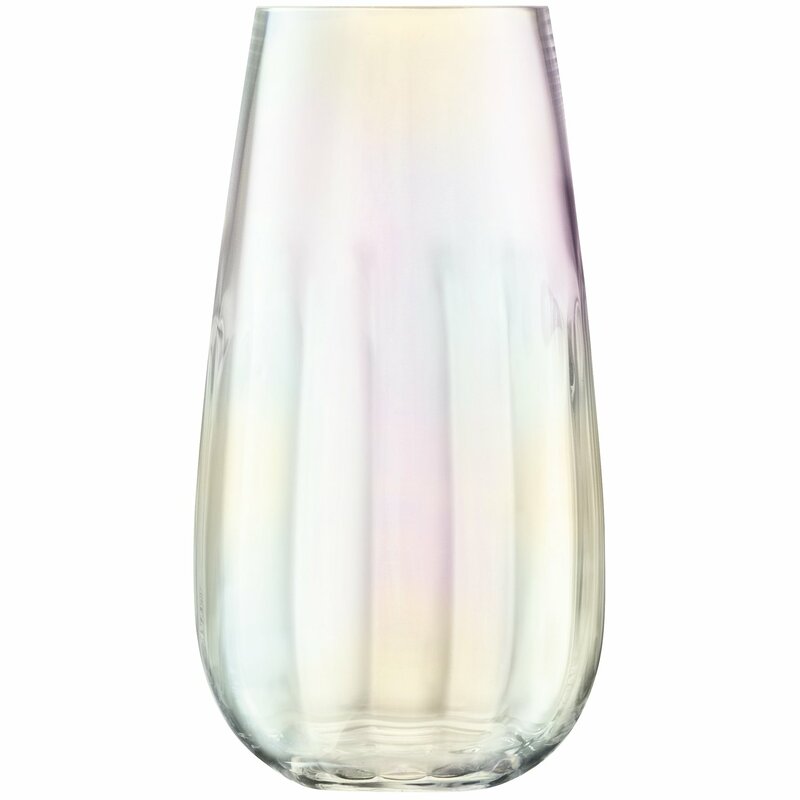 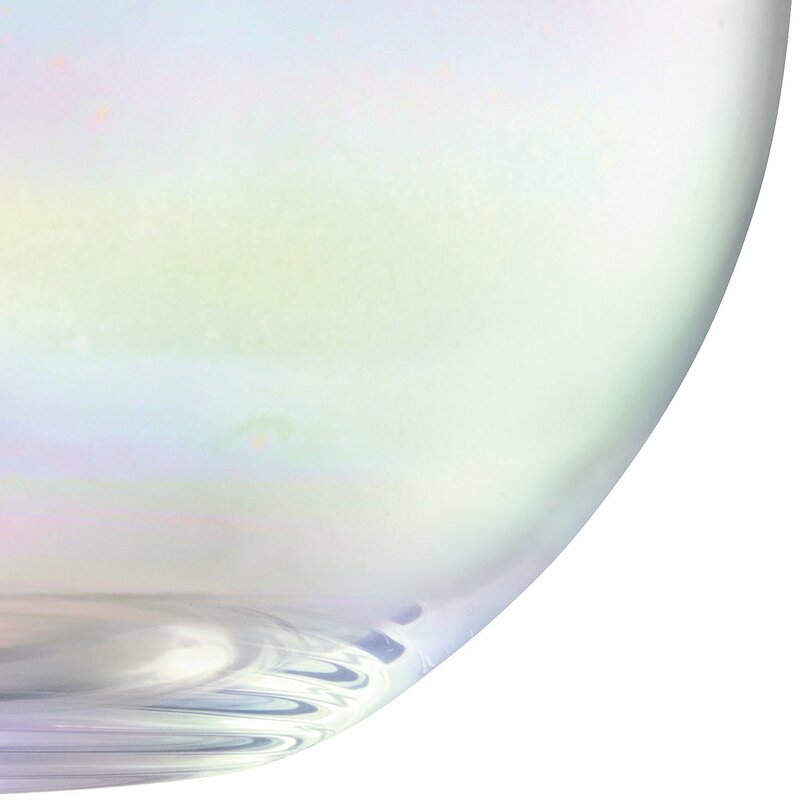 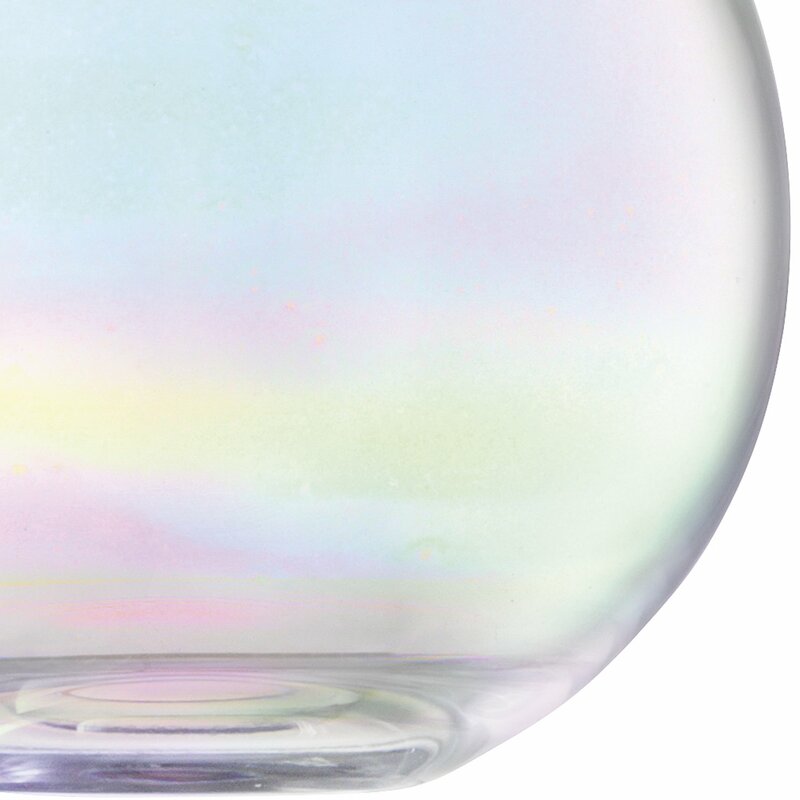 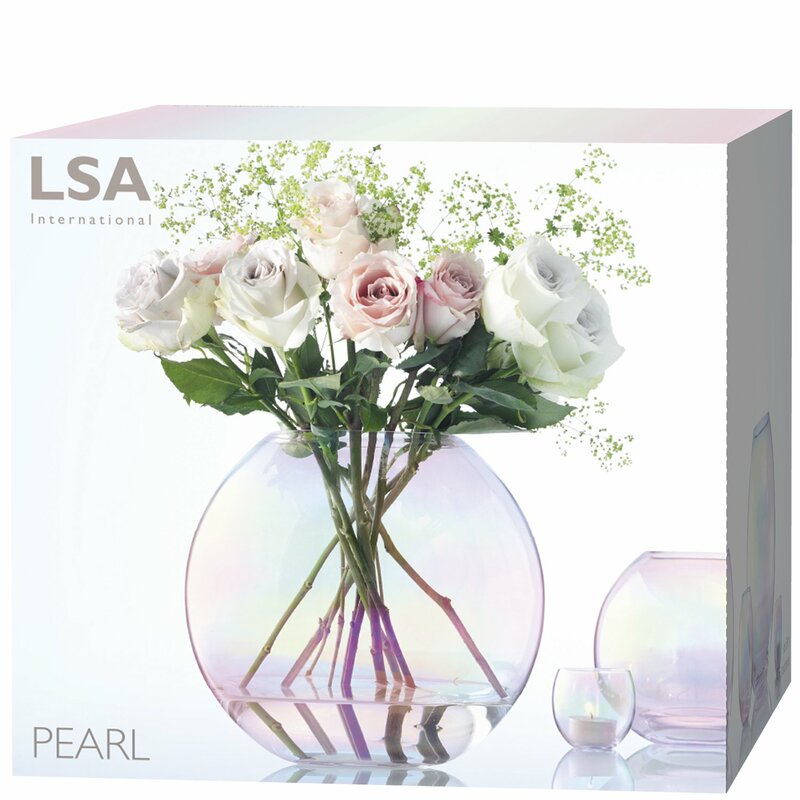 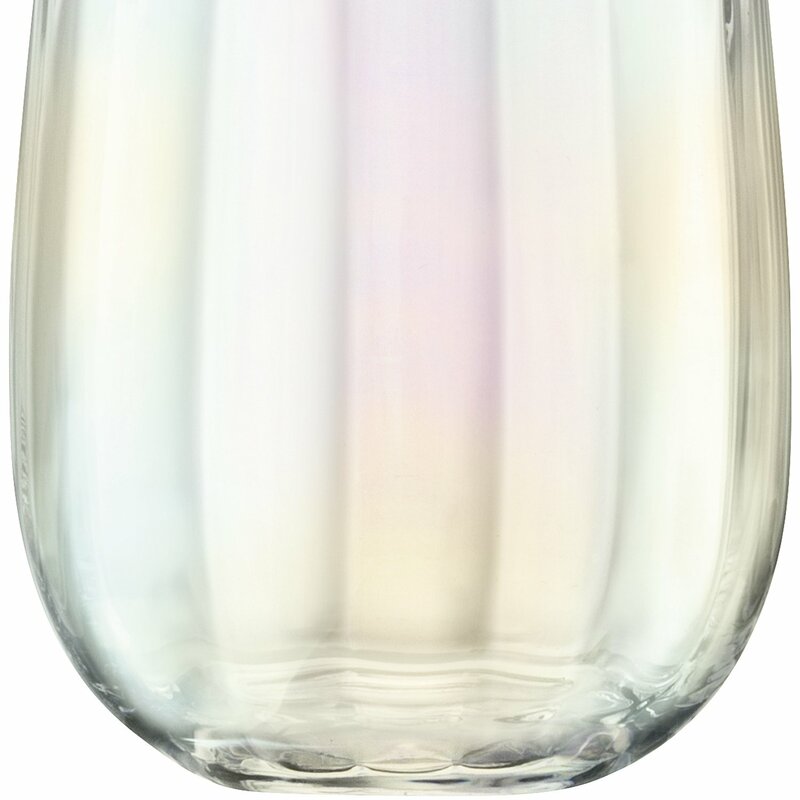 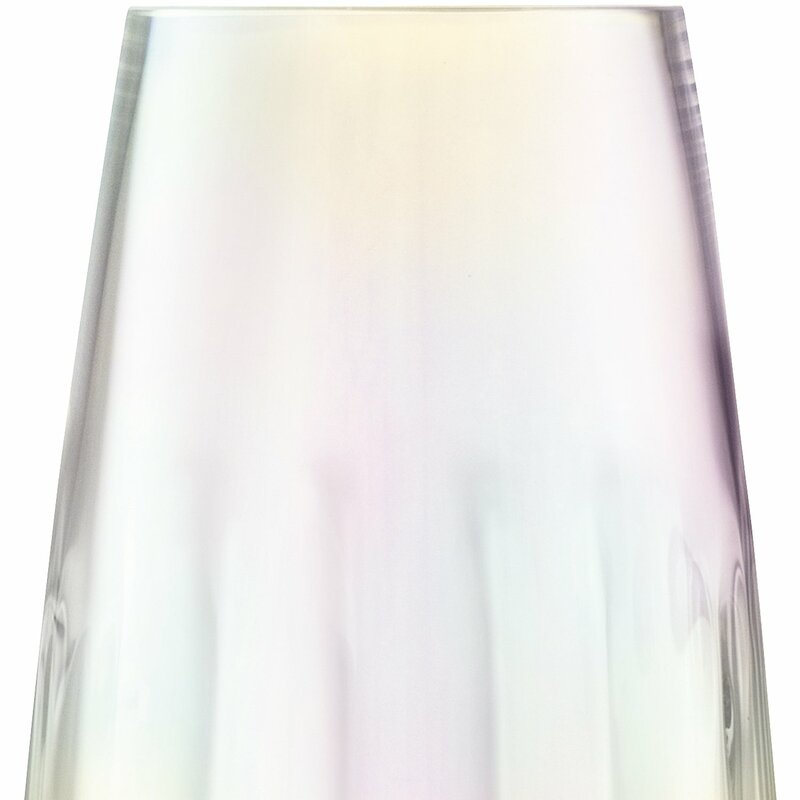 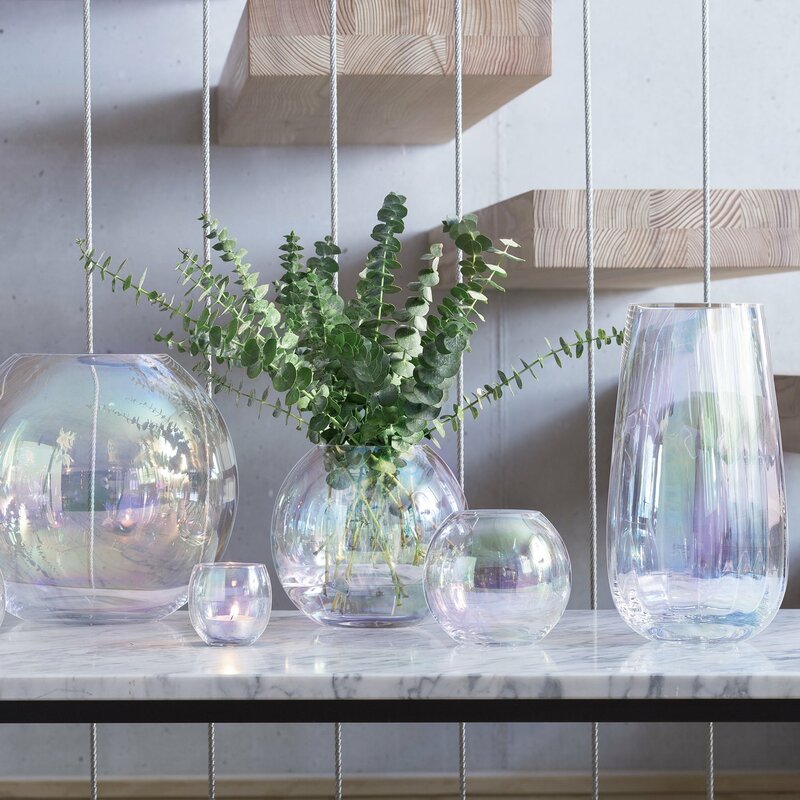 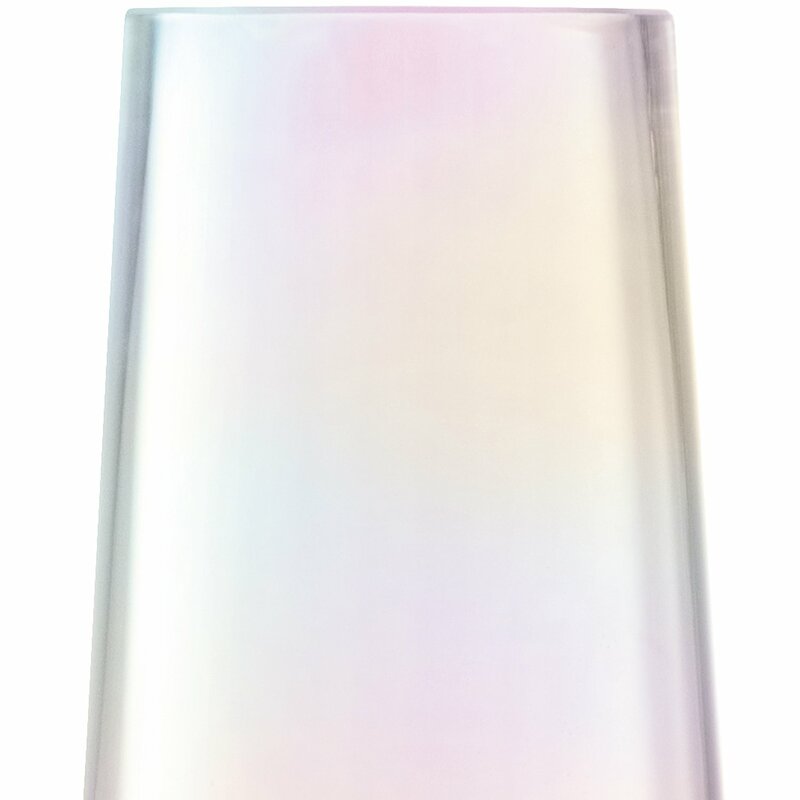 Shimmering with a delicate Mother Of Pearl finish, this handpainted LSA International vase evokes the same luminous quality as a Pearl. 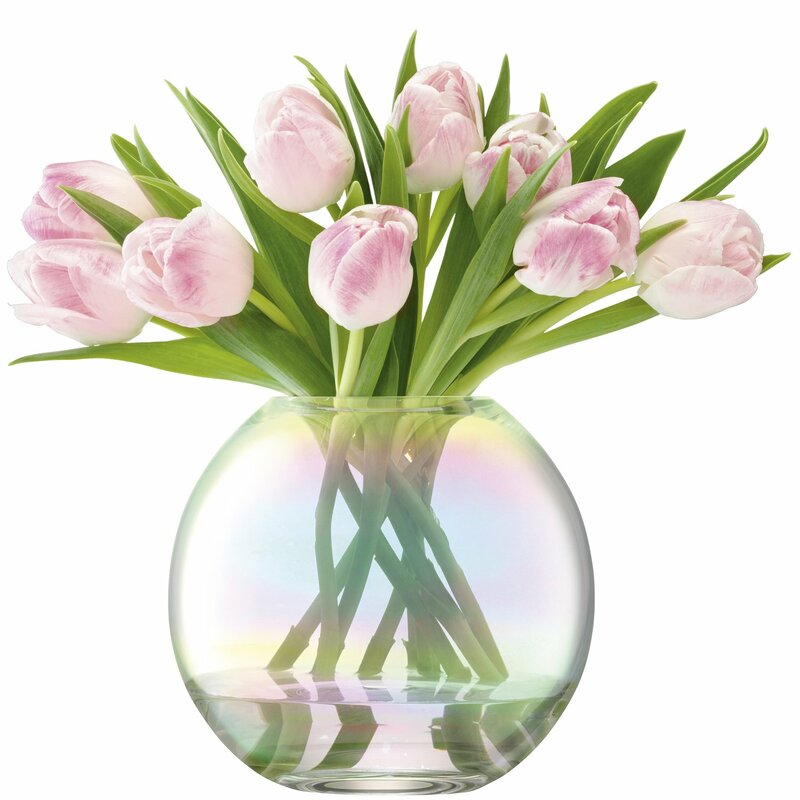 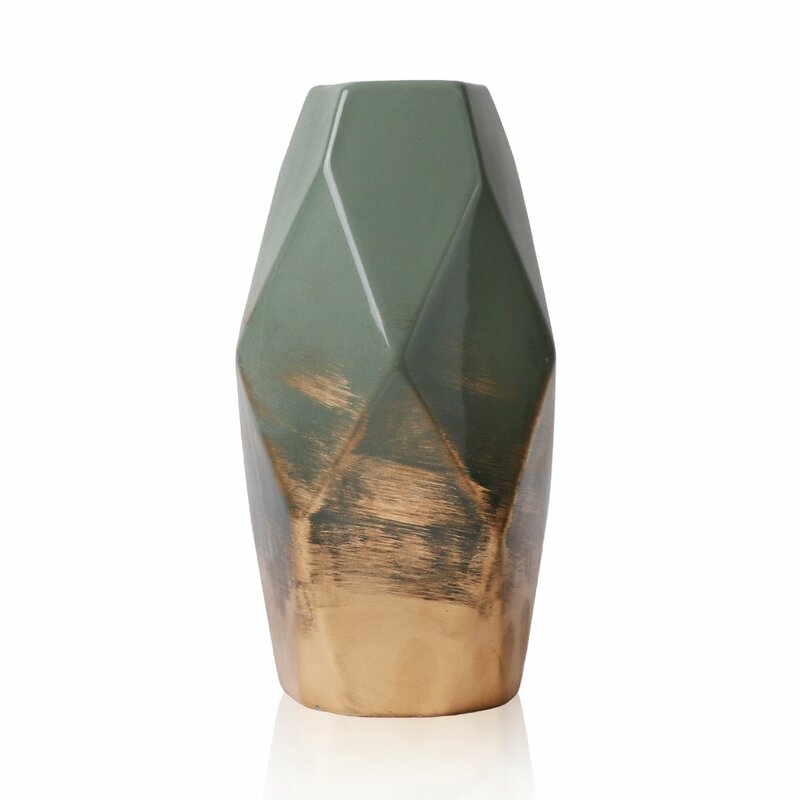 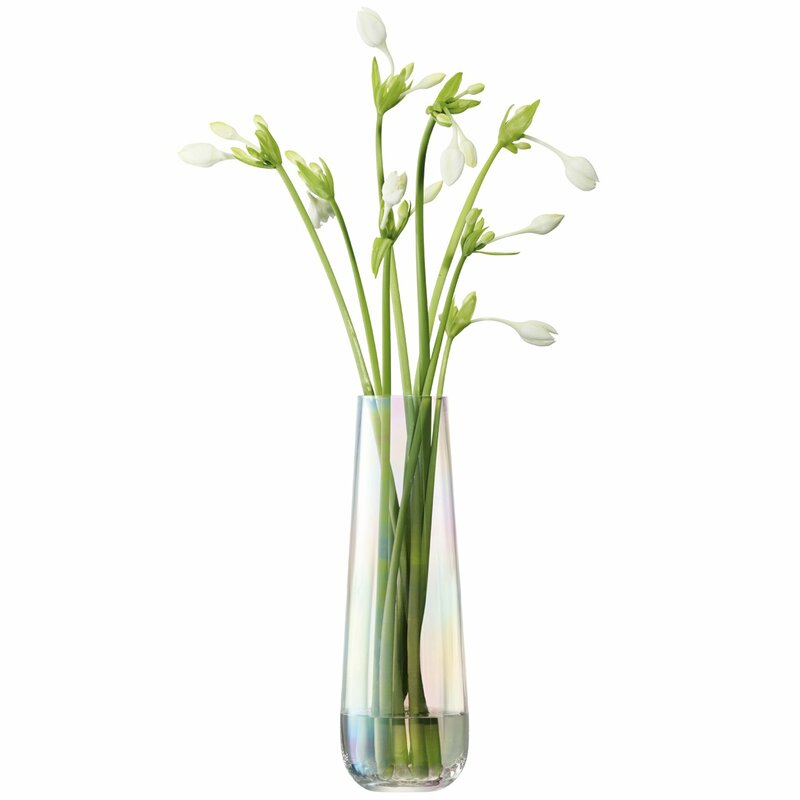 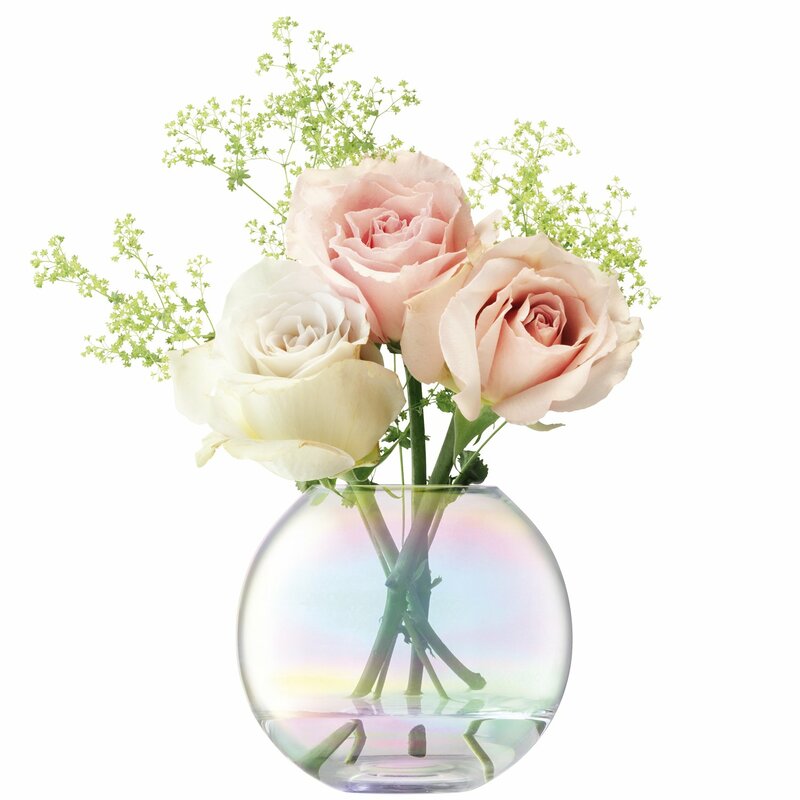 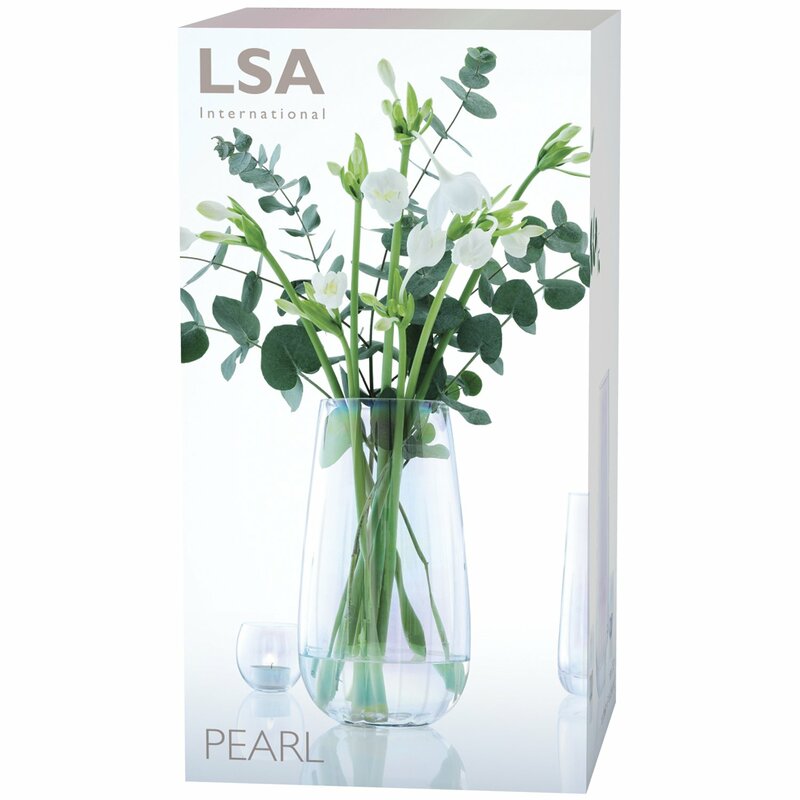 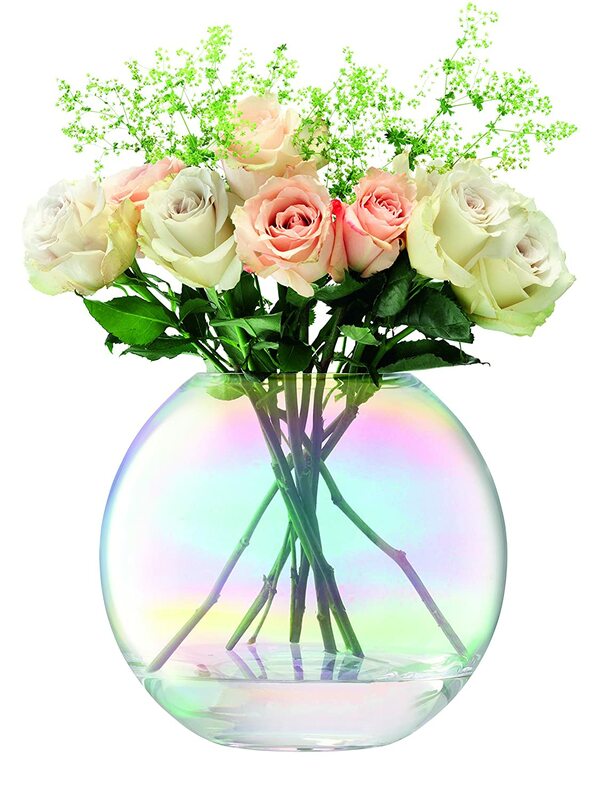 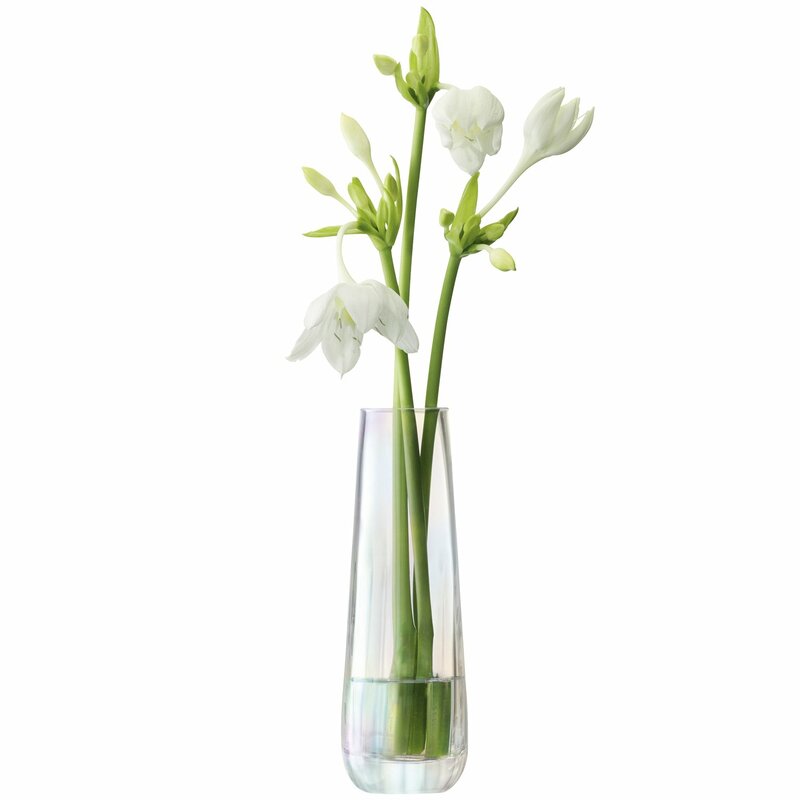 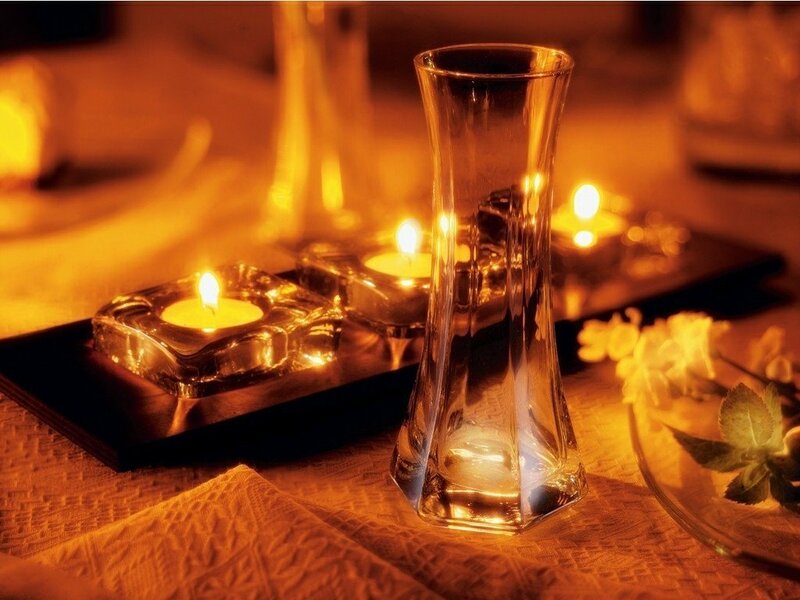 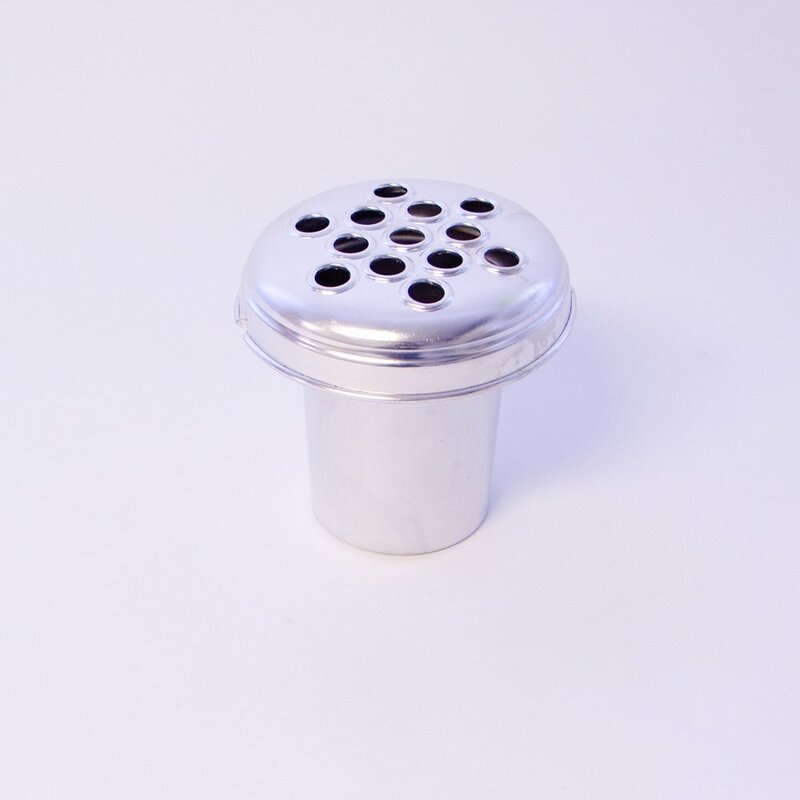 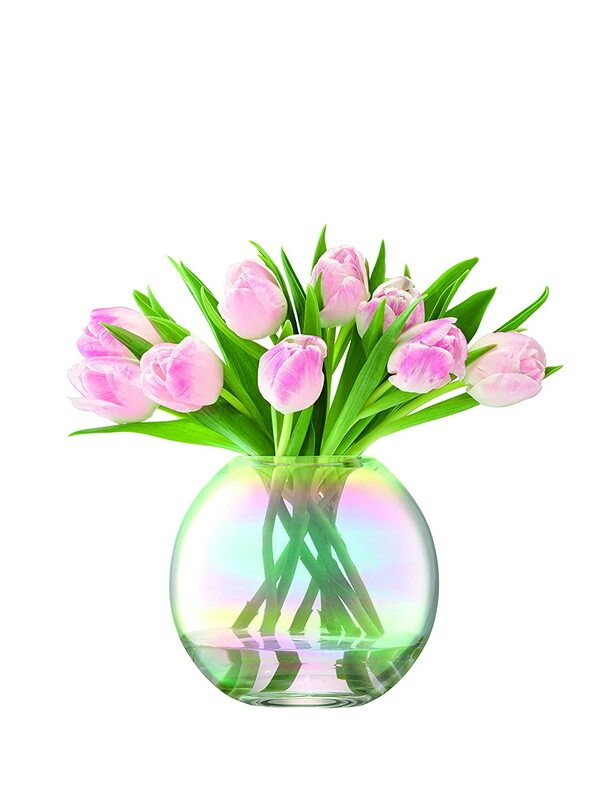 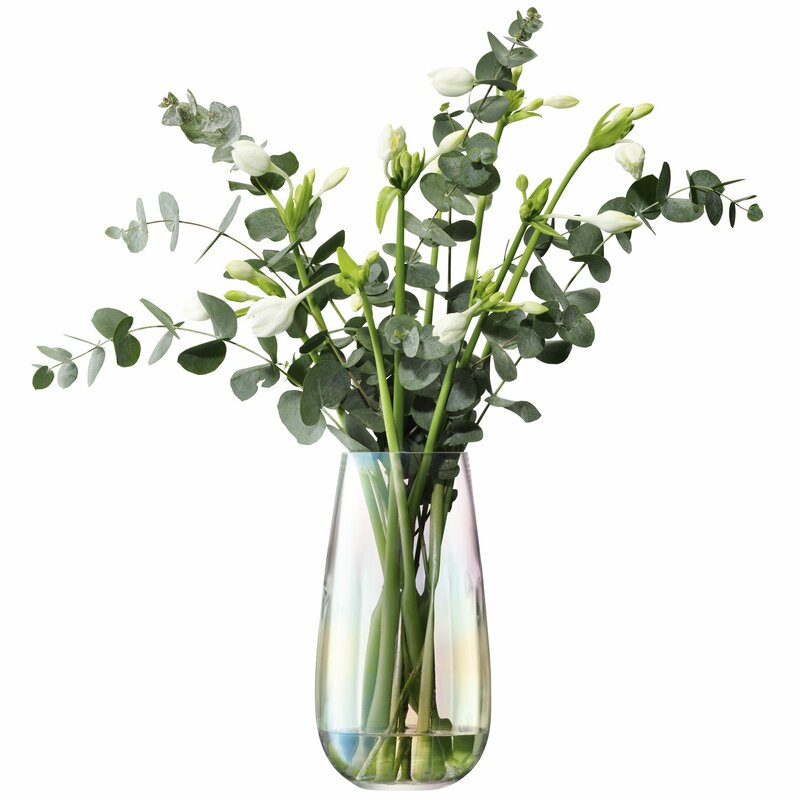 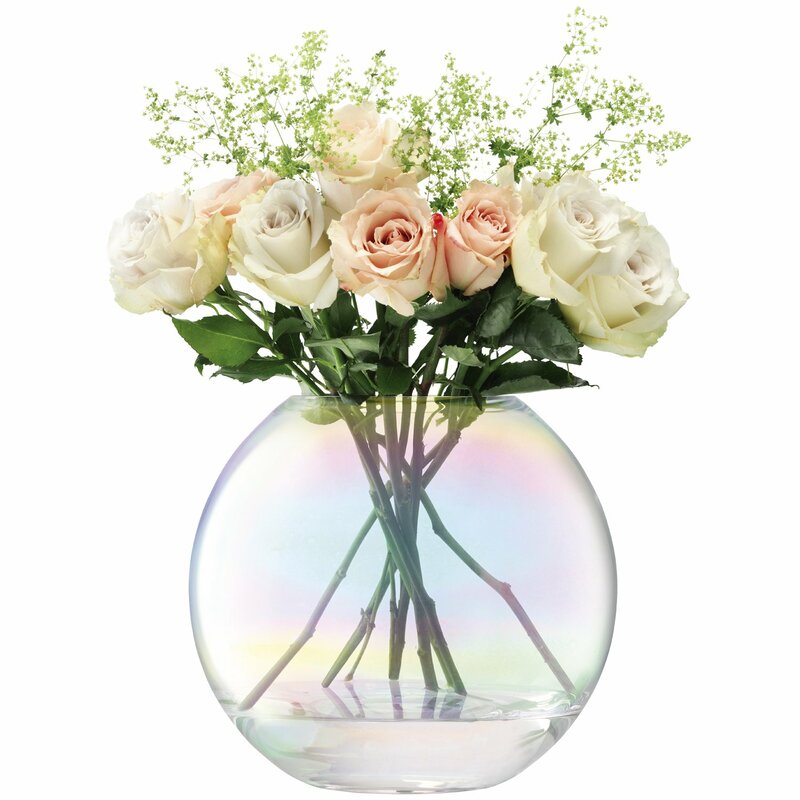 Ideal for flowers and foliage, each handmade vase is presented in Photographic packaging. 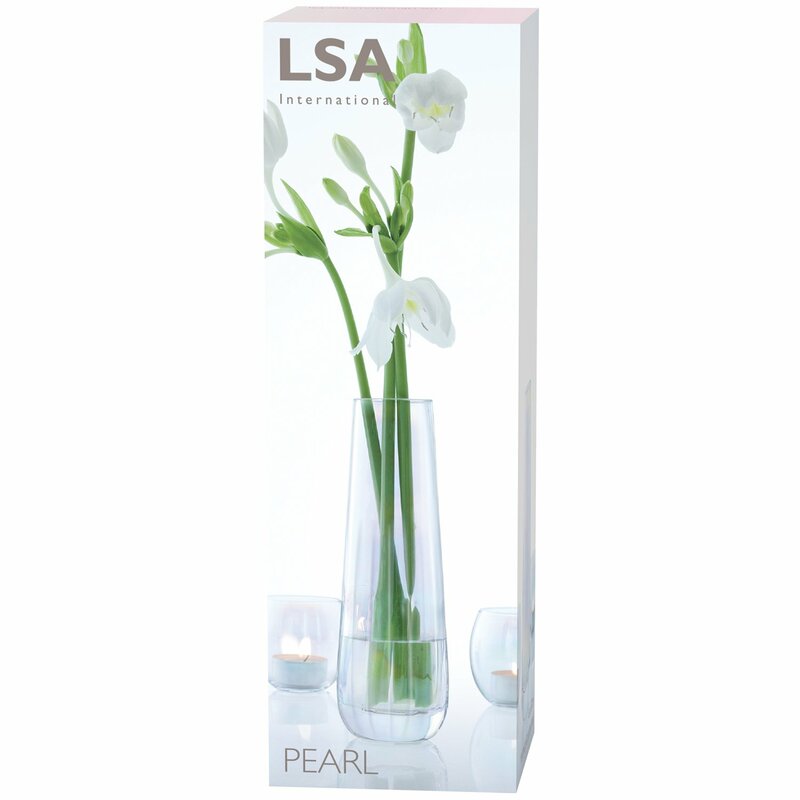 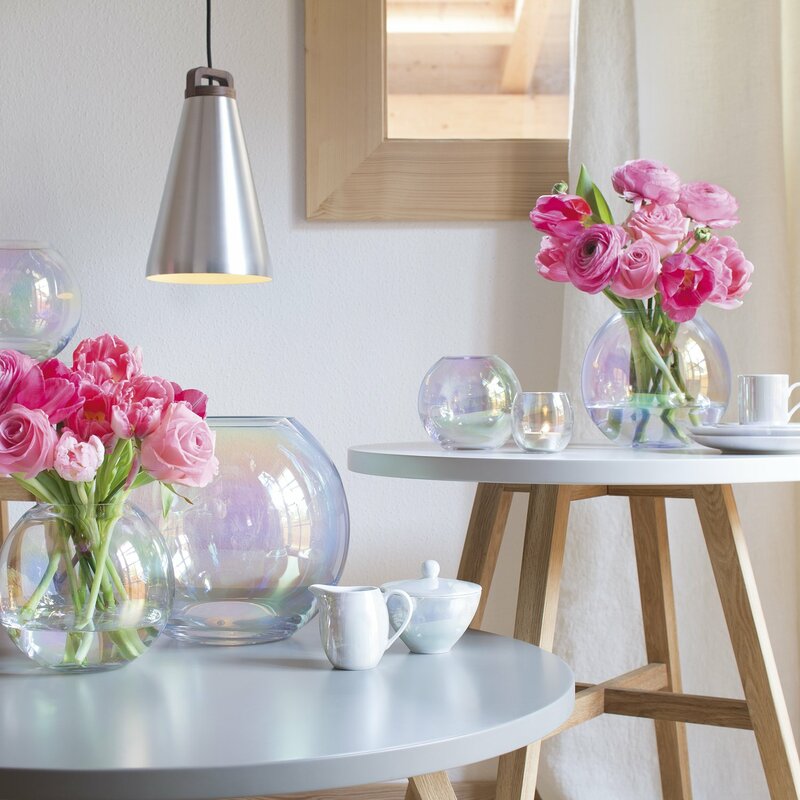 Beautiful, stylish and LSA quality. 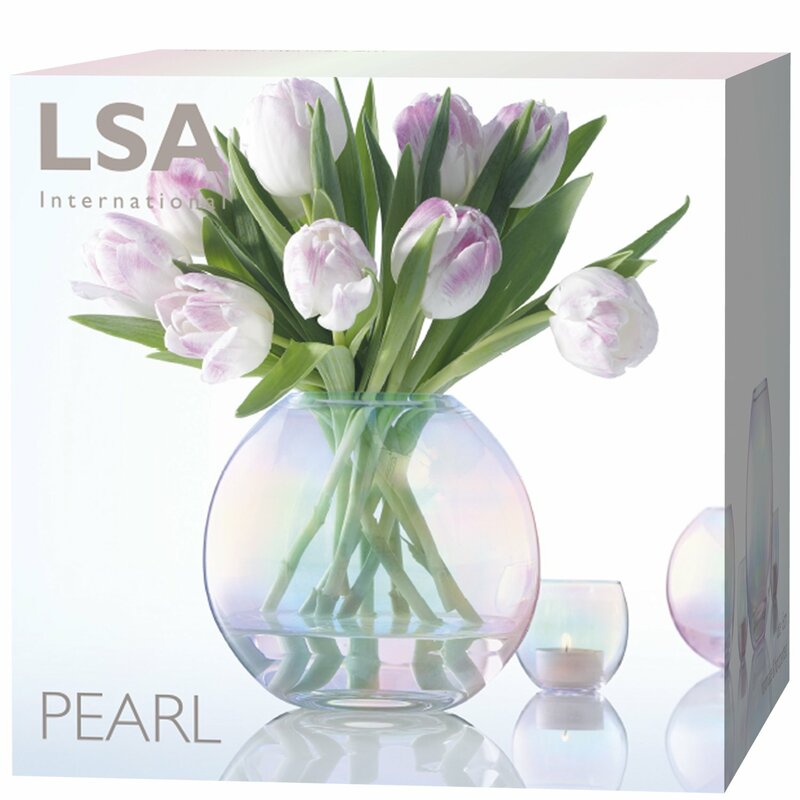 Perfect present for the mother-in-law. 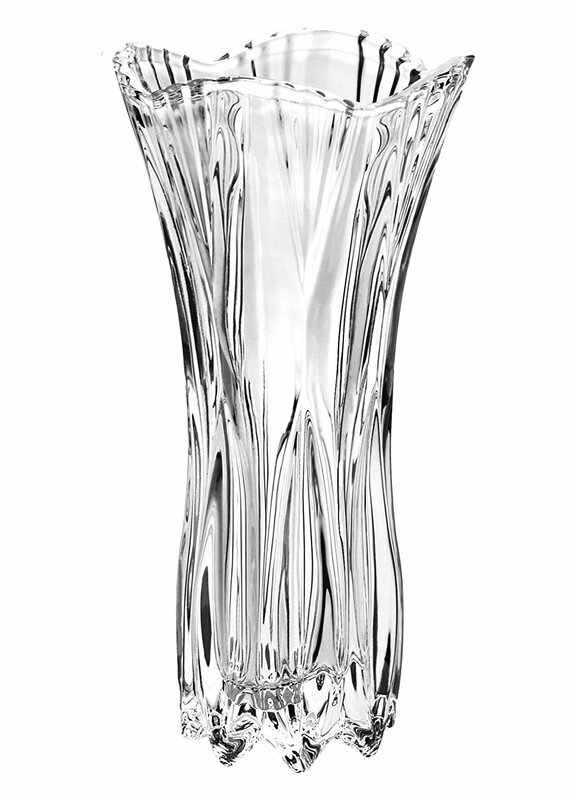 Excellent quality and quite the show piece. 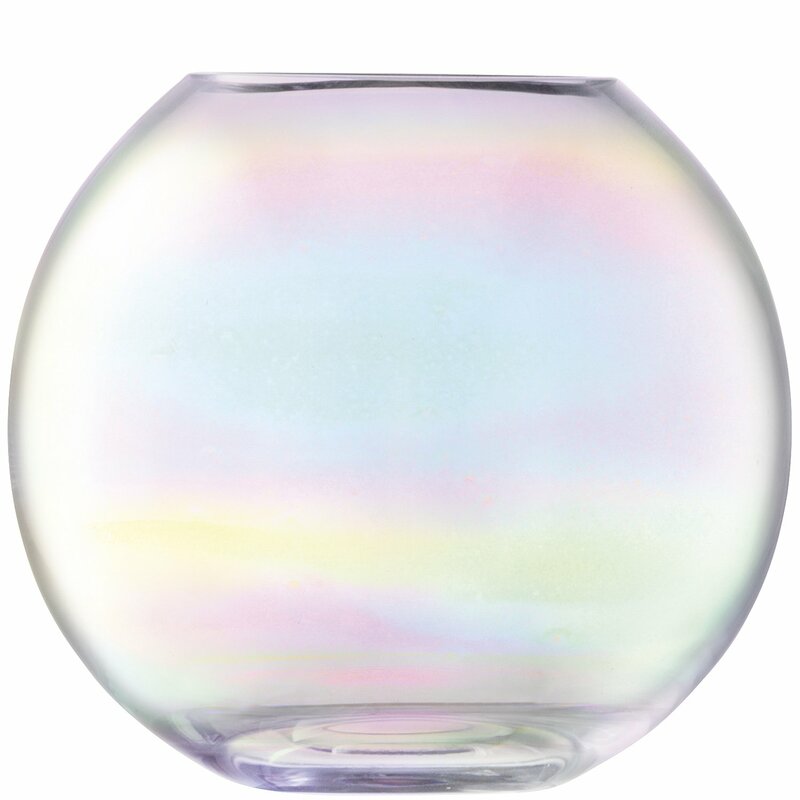 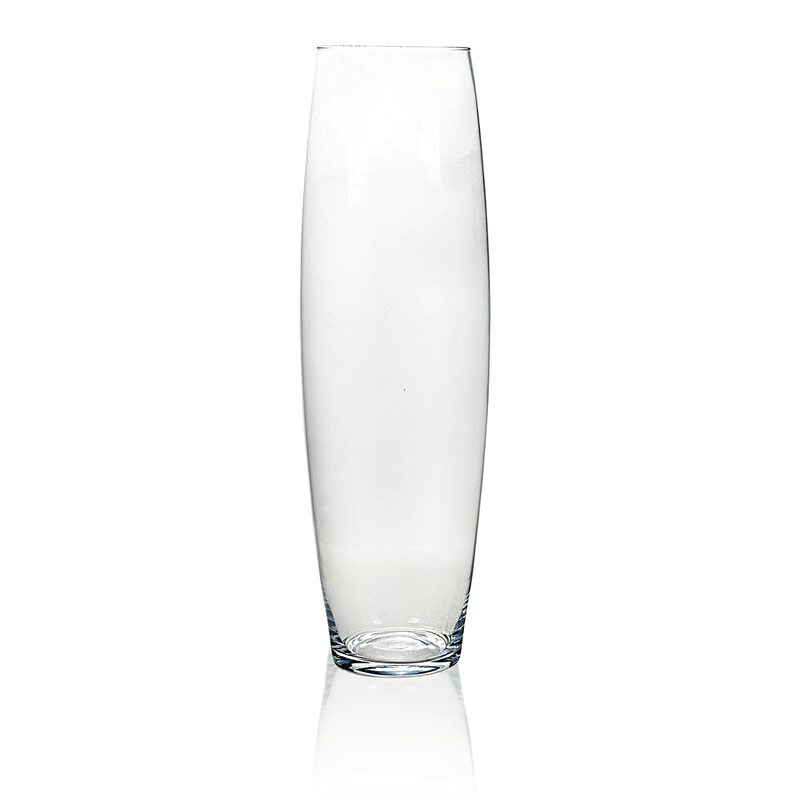 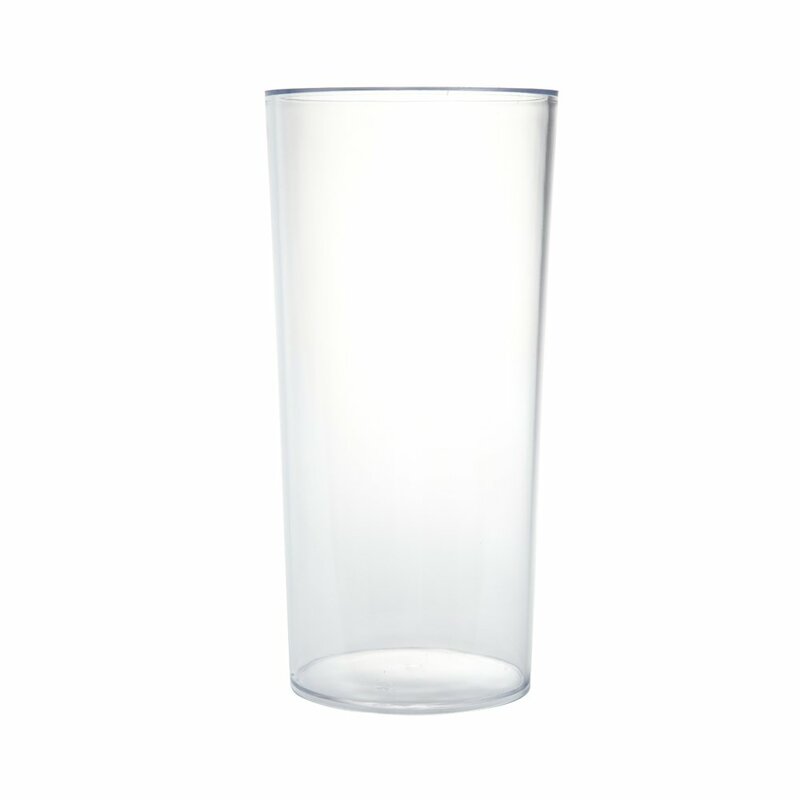 I love this vase. 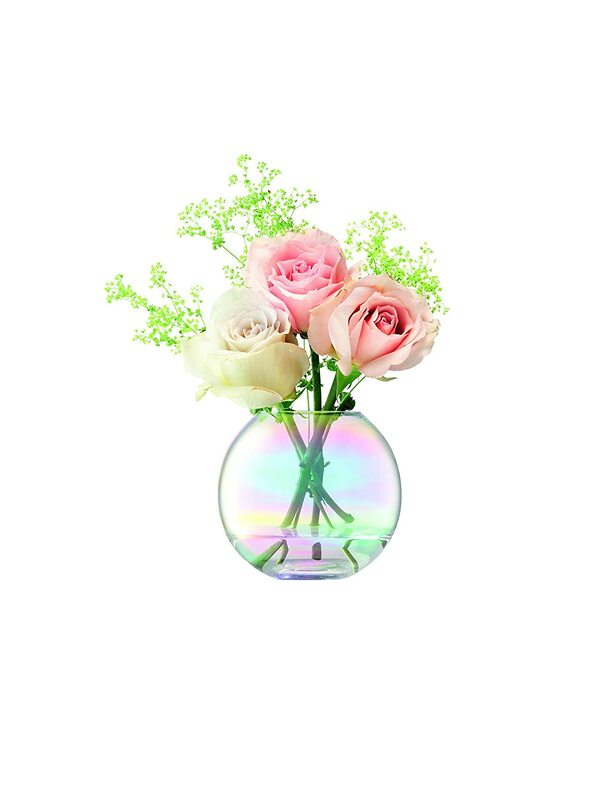 I have made a mini garden in it.